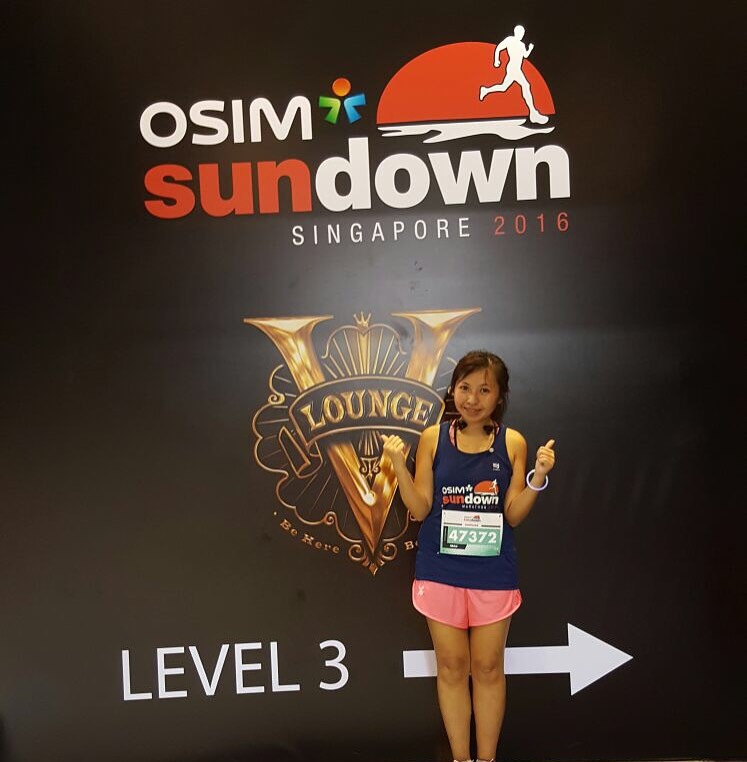 Race Review: OSIM Sundown Marathon 2016 [FM] (by Lingderella) | JustRunLah! 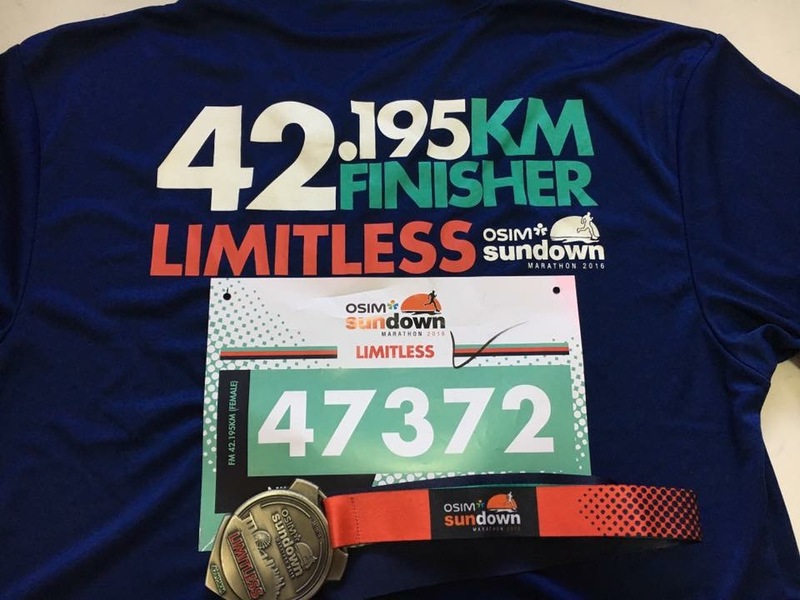 At first when the design of the finisher tee was out, I thought that it was ugly and luckily it is none of my business as there is no finisher tee for half marathoners. 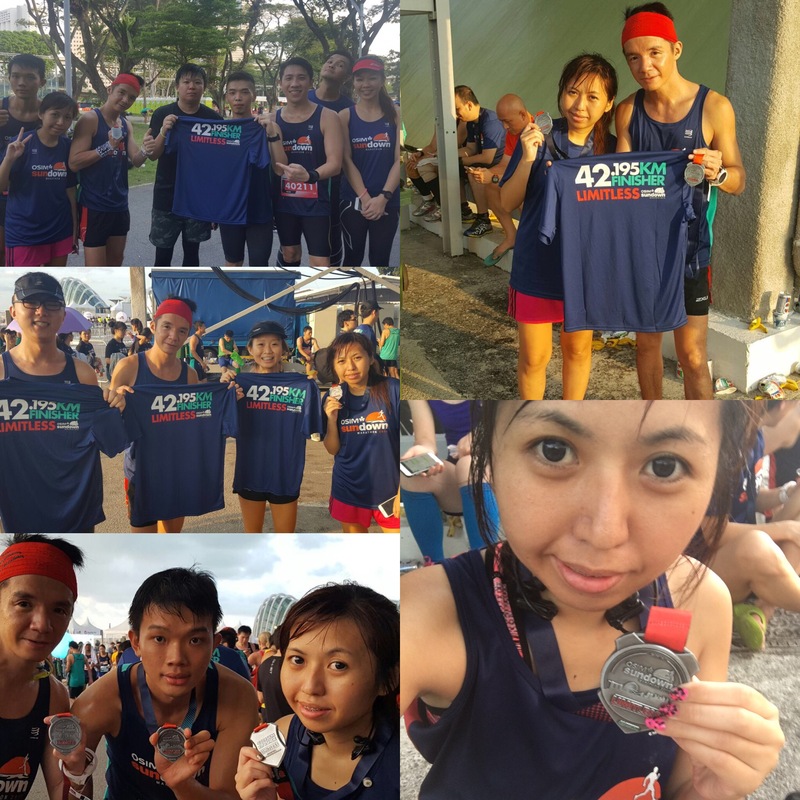 But now that I got this 42.195km finisher tee, I feel that it is sibeh chio because I use my sweat and tortured myself physically and mentally to get it! When I exit ECP, I tell myself start running you can do it! And I start running again till I reach gardens by the bay east. It is really amazing that when you thought that your legs had already failed you but you can start running again. And for the entire run, there at that stretch is the best part of my run. 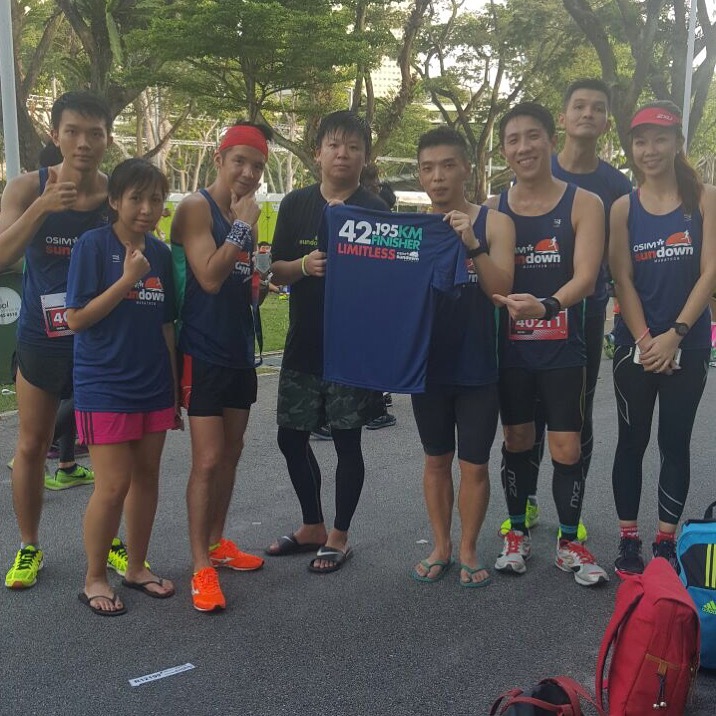 I felt like a rock star because after ECP, it seems like everyone was walking and I’m still running. I felt tough because even the guys who looked so fit was walking and I’m still running, passing them. And then one runner ran pass me and said: Good Job! My eyes followed him to check if he is telling that to everyone but no, so I figure out because at that time I was still running, still looking strong while the whole place looks like a scene in the walking dead where everyone else is walking and looked like dying. 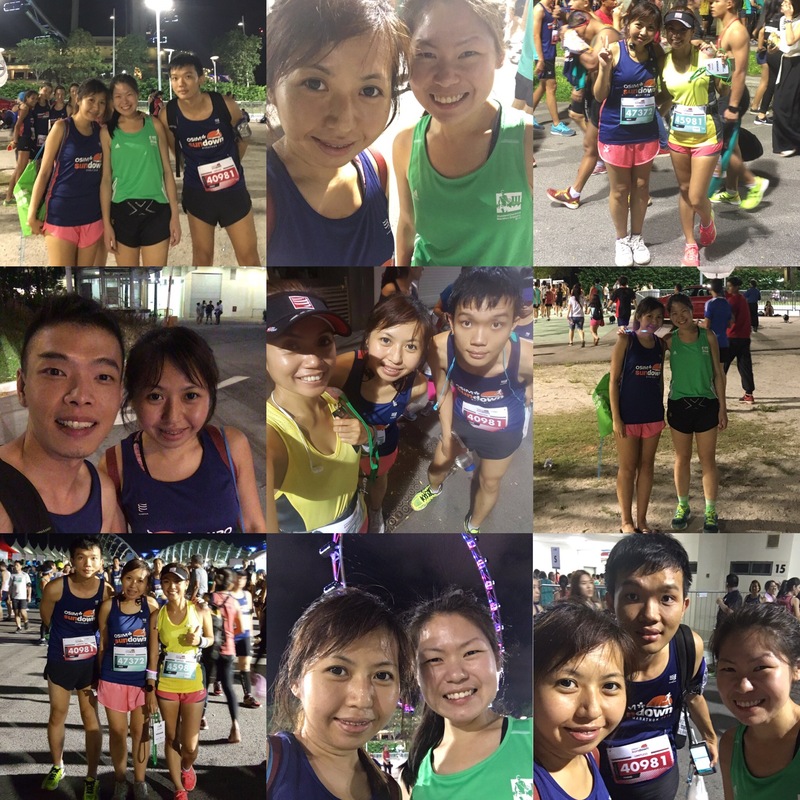 Really thank him for the words because it allows me to carry on running for quite a while feeling good 😊 And I tried to spread his kind gestures to other runners too by telling them ‘jia you’. Recap on the running routes, Marina Barrage and Shears bridge is crazy. 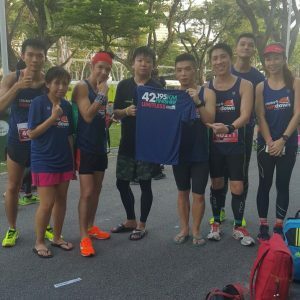 Angry with some cheaters who cheat at the barrage 😠 I think I never saw anything at the barrage to scan our time so must be their friends who tell them can just siam running the slopes. Other than some part of the routes is very squeezy, the ECP seems very long and torturous. Now I wonder would I dare to go for a 42.195 marathon again? Although already signed up but do I dare to go? But when I cool myself down. I asked myself what have I done? 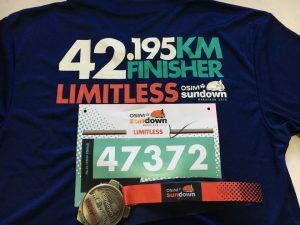 Where is my plan of running below 5 hours 30 mins for my next marathon? Can I do it this time? Should I follow the pacers? Should I just run easy and run happy with my friends who are doing super slow that they even thought of coming up with a 7 or 8 hours pacer group for themselves? 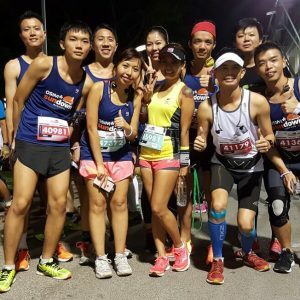 A few days back I just signed up for Penang Bridge International Marathon and it is a bad idea because I am now using it as an excuse of to go full this Sundown to prepare myself. Last year I went for my first full marathon at SCMS, after completion I thought that a full marathon is like an item on a bucket list, complete once is enough. But I think I forgotten the super toughness of the 42km and now I find myself challenging it again. I guess the stress is partially because I’m aiming to get a personal best in this run. But it is only just another half marathon right? No. 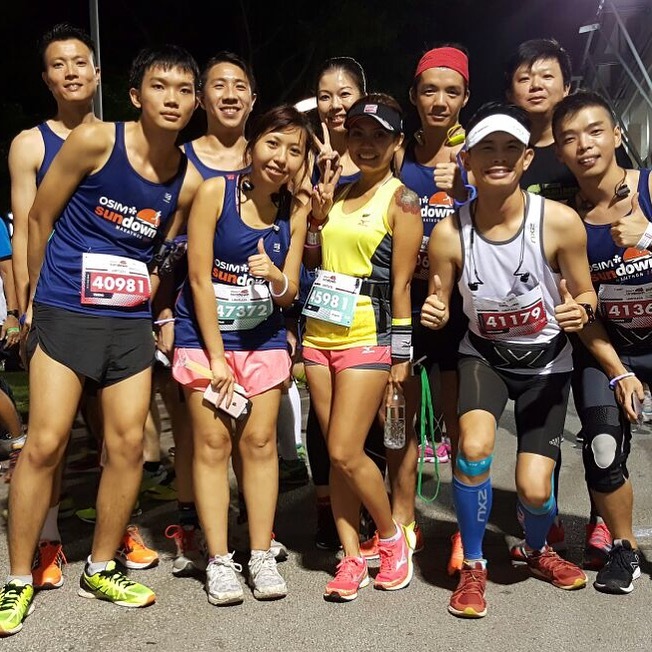 It is not only just a half marathon. It is my third half marathon! 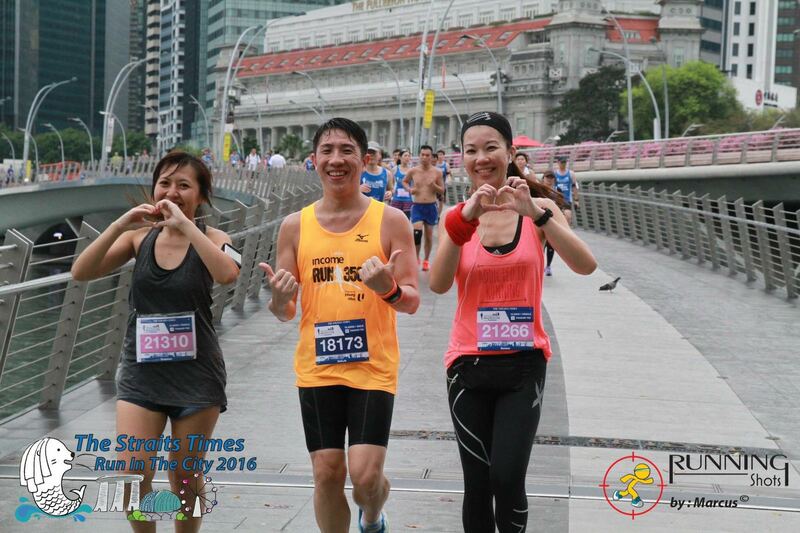 It is a freaking 21.1km, not simply just a half marathon! 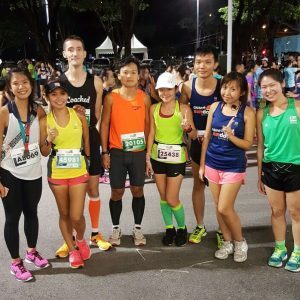 I’m quite new to the running community in Singapore. 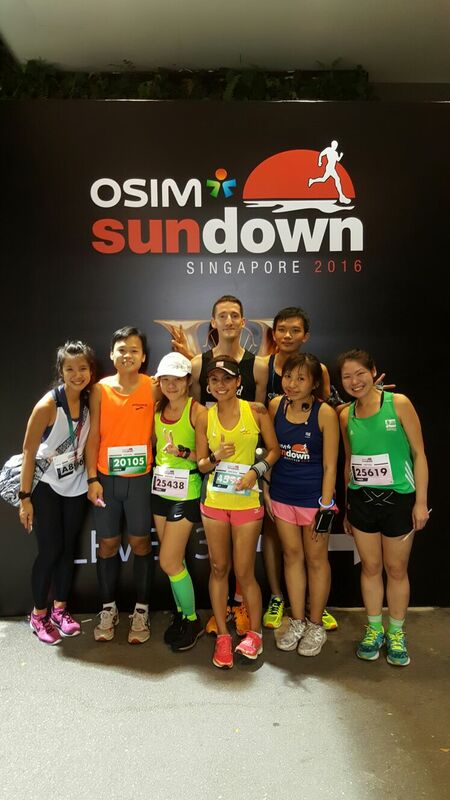 For my first half marathon at GEWR last year, I did 2hrs and 24 mins, but this year I did 2hrs and 34 mins at 2XU. 10 minutes is not a lot, in 10 minutes I can only take a quick bath, 10 minutes in my bed every morning is like close my eyes and open my eyes 10 minutes gone. But for those racers, even 0.01 seconds matters a lot to them. Anyway, anything lesser than 2hrs 24mins and I’m happy already 😆 So, 2hrs 23mins and 59seconds can do! People do intervals, hill trainings, fartleks, this and that but I simply run the way I like because running however way I want to run I’m at my comfort zone. Maybe I’m a weakling. But I’m still better than those who don’t run at all right? See, I am damn good at consoling myself 😭 Still, life is not about running. There is much more to life.